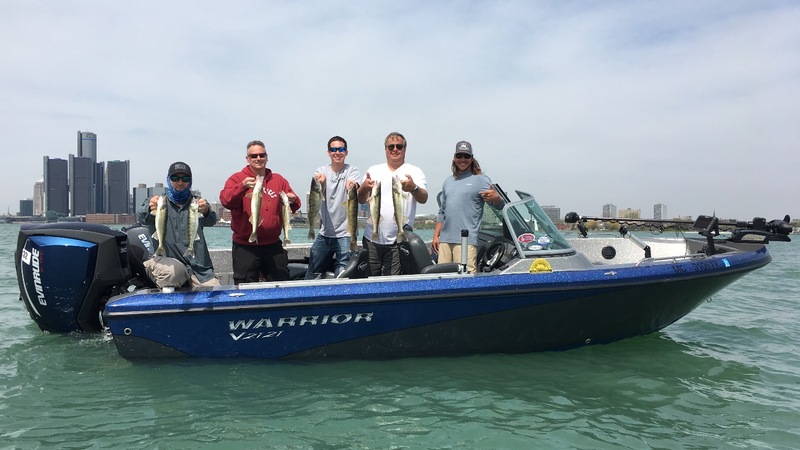 Detroit Outdoor Adventures provides the most educational and entertaining fishing experience Lake St. Clair and the Detroit River have to offer. When you charter a fishing adventure with Detroit Outdoor Adventures, we will provide all the equipment you need, but you must provide your Michigan or Canadian fishing license. We’ll take you out on the Detroit River or Lake St. Clair on our 21′ Crestliner Nordic which offers a full walk around center console design which is not found on most fishing boats. As your captain Brad Smyth, I truly believe I was born to be a sportsman. Growing up in Sterling Heights, Michigan I spent most of my weekends fishing, hunting and enjoying the outdoors. Whether I’m in the woods or on the water, my motivation is to teach others what I’ve learned along the way and share my passion for the outdoors. 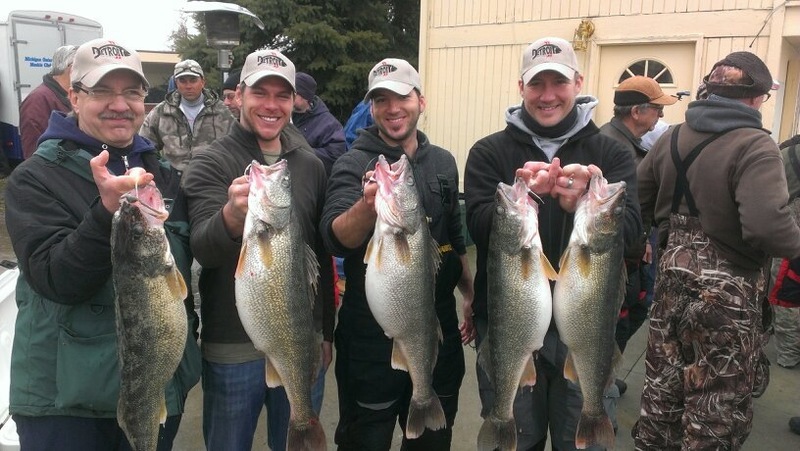 If you’re someone who has never fished on the Detroit River or Lake St. Clair, you’re missing out on a fishing experience like none other. Fish the D!